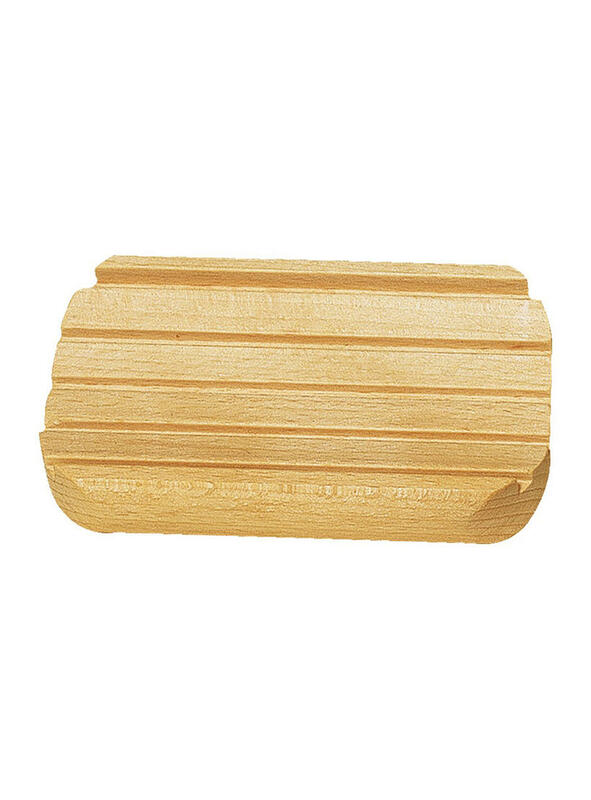 Wooden Rectangular Soap Dish with rounded edges, made with oiled beechwood & rubber feet. Beautifully finished. 11.5cm long & 7cm wide. Perfect accompaniment for our Wild Sage & Co natural soaps!